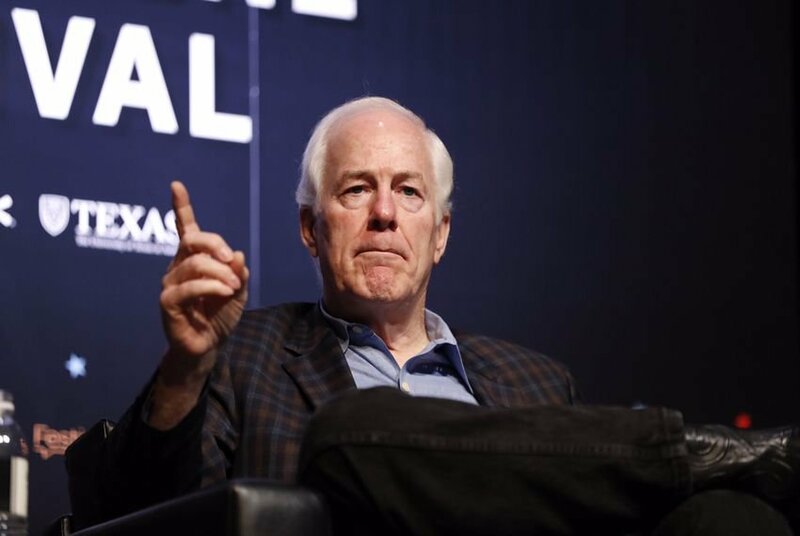 WASHINGTON — An error on U.S. Sen. John Cornyn's website last night required constituents to submit their Social Security number when filling out the comments box on the website. Normally, Cornyn's website only requires people to submit their Social Security numbers when they are requesting help with a federal agency. The error last night required it, along with their name, address and contact information, even when leaving the Texas Republican a comment. A spokesperson for Cornyn said the required field was a "glitch." "It was an inadvertent glitch and our website vendor has fixed it," Drew Brandewie wrote in an email. As of Tuesday morning, the field has been removed from Cornyn's website on the "Discuss an issue" page but remains if constituents are seeking help with an agency. Most other members of the Texas delegation in Congress have similar forms to submit comments on their webpages but do not require a Social Security number for those solely trying to contact the member's office. However, many use a specialized privacy form that requires a Social Security number for those requesting help with a federal agency.